Regupol Australia announces that two of their products have met the ECO-Buy criteria for green products. everroll recycled rubber flooring and Regupol soundproofing acoustic underlays have met with the ECO-Buy criteria for listing a ‘green product’ supplier. 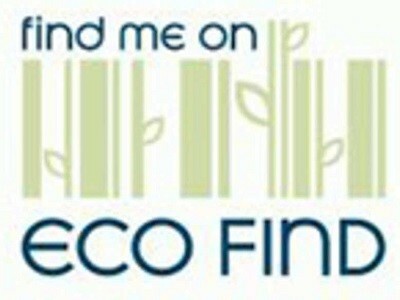 This will allow Regupol Australia to be a part of the ECO-Buy ECO-Find Green Products and Suppliers database. ECO-Buy Limited is a not-for-profit Centre of Excellence in Environmental Purchasing, established to encourage the purchasing of environmentally preferable (green) products and services. Backed by nine years of award-winning experience delivering practical programs, ECO-Buy's objective is to increase the demand and use of green products and services.